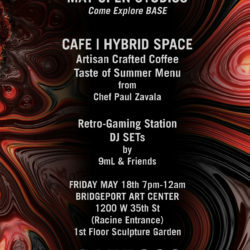 8A5E | Cafe | Hybrid Space – 8A5E is a Cafe-Hybrid Space located in the Bridgeport Art Center. 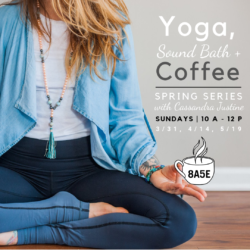 Our cafe space is open Monday-Friday 7:30am-4pm. We serve light food along with our artisan style coffee drinks. Come check us out! We have certified technicians in house that will help you troubleshoot and streamline your IT & web related needs. Don’t hesitate to contact us for a free consultation. 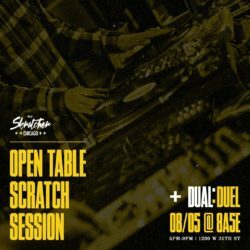 8A5E (BASE) is an unique loft space that can be rented out for social events, meetings, clubs, special gatherings,and wedding receptions. 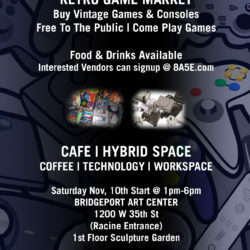 For more info check out out event space link. Our goal is to help nurture and build the community around us. To create an environment for like-minded individuals to flourish and grow together. Your home away from home, Home BASE! 8A5E Gift Cards Available Now! 8A5E Coffee Gift Set. Available Now! 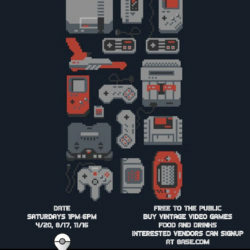 8A5E Retro Game Market Series.Free to the PublicBuy Retro Games & ConsolesFood & Drinks Available Dates: 4/20, 8/17, 11/16 Interested vendors can signup below! Vendor sign up below. $20 per table. 2 Table limit per vendor. 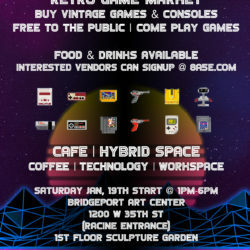 ALL VENDOR TABLES ARE SOLDOUT!!! 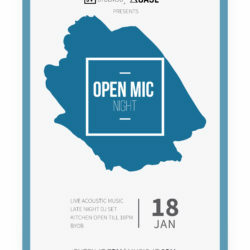 See you on Jan. 19th! 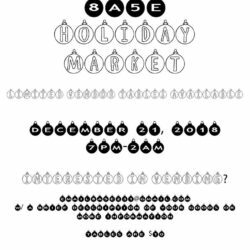 Join us as a vendor for the 8A5E Holiday Market December 21st, 2018! Email 8A5E2313@gmail.com if you are interested in vending. Tables are only $10! 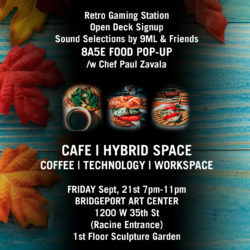 Food, Coffee and Sounds! Don’t Sleep. Artist and Sound Selector lineup coming soon! Stay tuned! Info on upcoming events. Inquire about hosting in the space.